Three star video walkthroughs for the first set of new levels. We've already brought you a general game guide for ZeptoLab's brand new game, but if you're looking for a spoiler-tastic Cut The Rope: Time Travel walkthrough, we'll be pulling together all of the three-star video solutions you need to beat even the toughest levels. 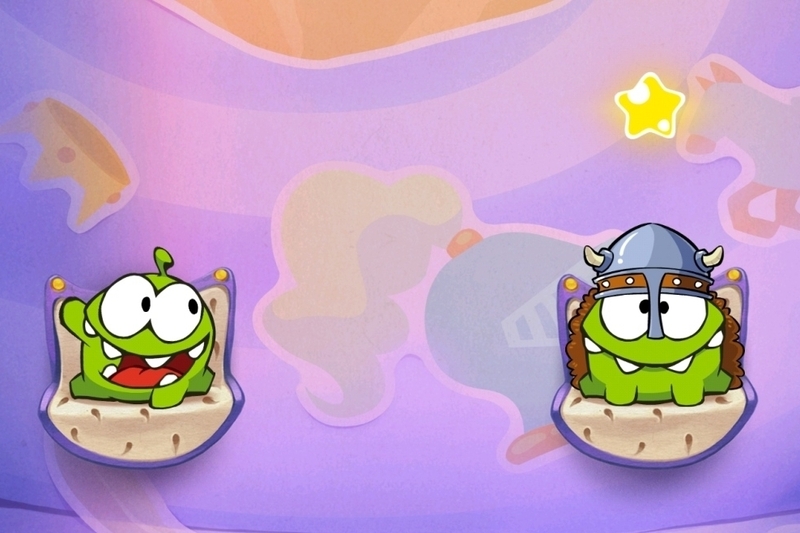 Om Nom's adventures begin in The Middle Ages, so that's where we'll kick things off too. With thanks to YouTube user FujiToast who created these videos.